Specialization: Treatment of Pediatrics/Pediatric sports medicine, vestibular and neurologic rehabilitation and general orthopedics. Jennifer Fontaine’s career choice to be a physical therapist stems back to her volunteering experience at the University of Virginia’s spinal cord unit. She had been alternating between PT and medical doctor and her observances at the unit proved the deciding factor. Fuelled with her mission, Jennifer received her Bachelor of Science degree in Biology in 1996 from the University of Virginia. She then received her Master’s Degree in Physical Therapy from Virginia Commonwealth University in 1999. 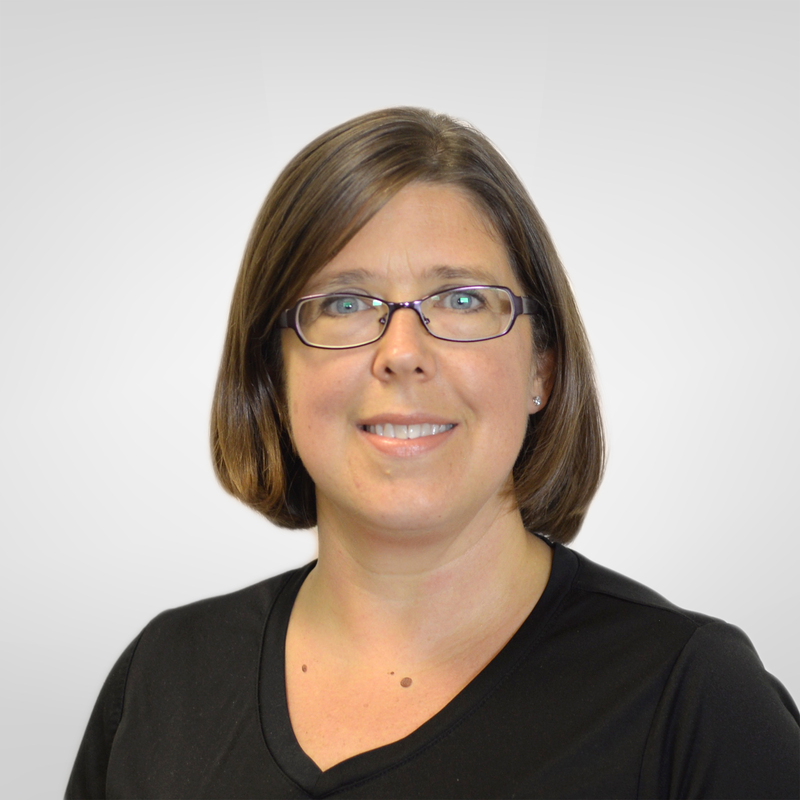 She is experienced in pediatric rehabilitation including brain/spinal cord injuries as well as developmental therapy. She now specializes in treatment of pediatrics/ pediatric sports medicine, vestibular and neurologic rehabilitation and general orthopedics. In addition, she has spent time at Kluge Children’s Rehab Center (UVA). When she is not working, Jennifer enjoys reading, being outdoors, hiking and playing with her children.